Available in 4/4, 3/4 and 1/2 version this quality classical guitar is the ideal study instrument. 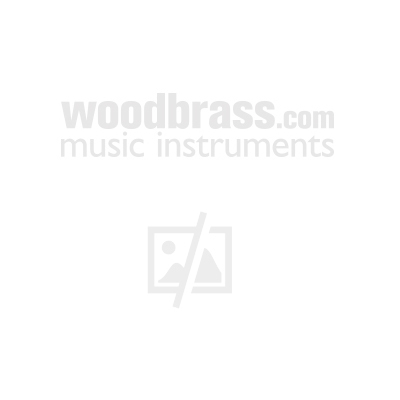 Indeed while remaining in very reasonable rates this instrument is in all respects in accordance with the usual specifications of guitar teachers: classics, wide and flat key with a bonus heel that offers good access to acute. You have no excuse not to attack the classical guitar! The classical guitar is a perfect instrument to start the music. Simple, easy to play, the classical guitar can learn the basics of the guitar without much harm. But the classical guitar is also synonymous with rigor. With a little more experience, you will become demanding, and the beauty of the music will flow from your rigor to play. The Conservatorio will accompany you and guide your musical desires, allow you to play dexterously and their sound will not disappoint you.